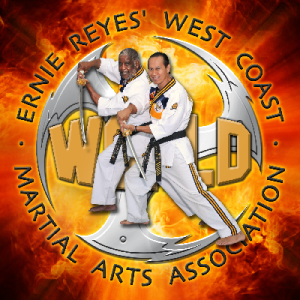 The founders of the West Coast World Martial Arts Association are Master Ernie Reyes and Master Tony Thompson. They have shared their martial arts journey in life for 45 years straight, consistently training and teaching. 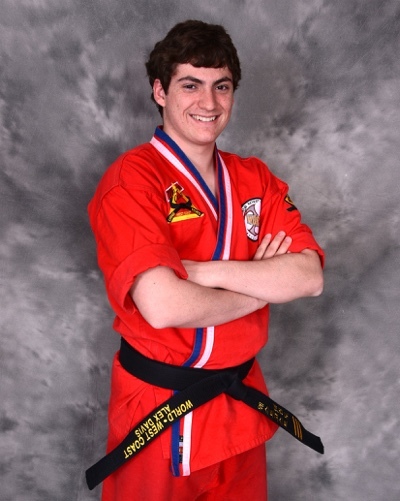 Their goal is to impact and empower massive amounts of peoples’ lives in a positive way through our WCWMA Black Belt and Mastery Success System. 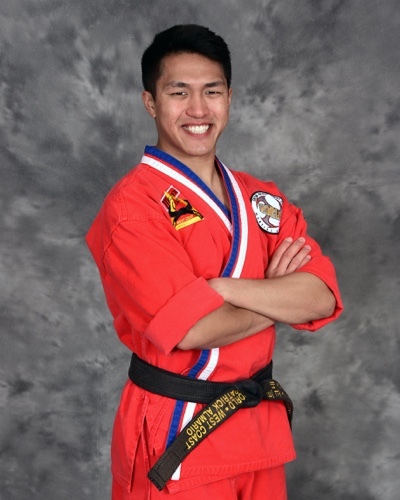 Master Reyes and Tony Thompson are both graduates of San Jose State University, where they met their instructor Grandmaster Teacher Dan Choi. Master Ernie Reyes Sr. of, Ernie Reyes’ West Coast World Martial Arts Association, was honored as, “One of the Greatest Martial Arts Masters of the 20th Century. He was featured along with his World Action Team on (TNT) Television Networks’, “Tribute To The Martial Arts Master Of The 20th Century.” Master Reyes has also been inducted into the Black Belt Hall of Fame. 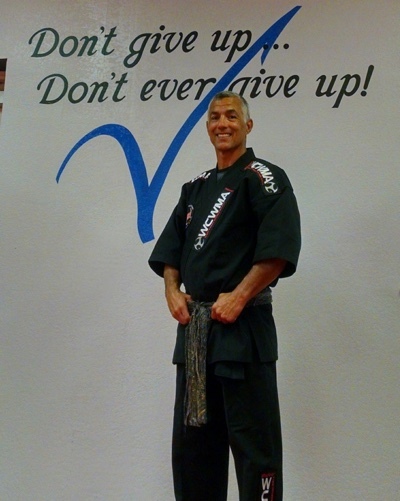 Master Reyes has received lifetime achievement awards from every major national martial arts association in the US. He received “The Life Time Achievement Award,” for 2007, presented by the Martial Arts Industry Association, at the Martial Arts Super Show in Las Vegas at the MGM Grand Hotel. Last years recipient was Chuck Norris. 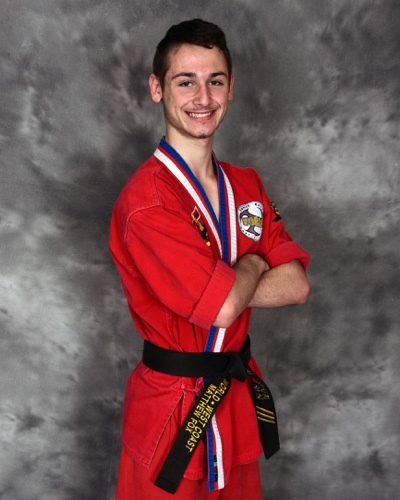 The National Association Of Professional Martial Arts and The International Educational Funding Company have also given him prestigious martial arts awards. Ages 4 to 8 years can enjoy learning self-discipline while also learning how to punch, kick and build a foundation for practical self-defense. 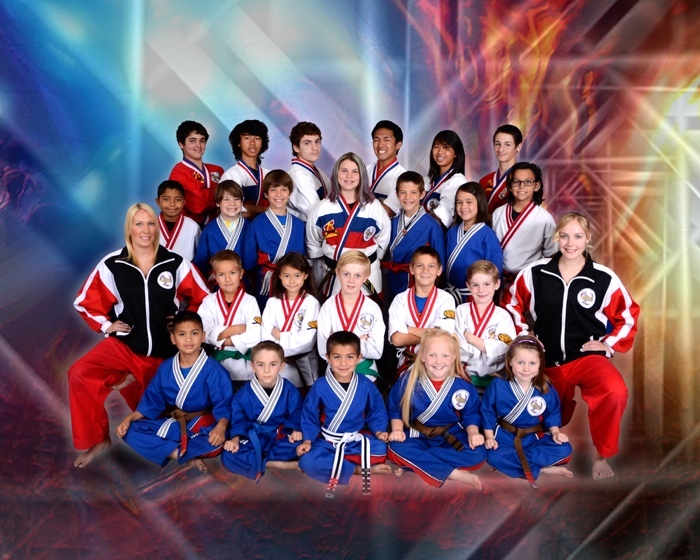 Our Junior color belt program is a full mixed martial arts system that takes students ages 9 to 14. An exciting way to stay fit while learning an effective skill and becoming a part of a community that you can enjoy your whole life. Cardio Kickboxing is a fast-paced, fun, and exciting way to get in shape and stay fit for all ages from juniors to seasoned adults! KJN Joe Soltis is the owner and Master Instructor at West Coast Santa Teresa. West Coast Santa Teresa opened its doors on May 1, 2000, and continues to produce well-rounded martial artist. KJN Samantha is a 5th-degree black belt who has been training for over 20 years. 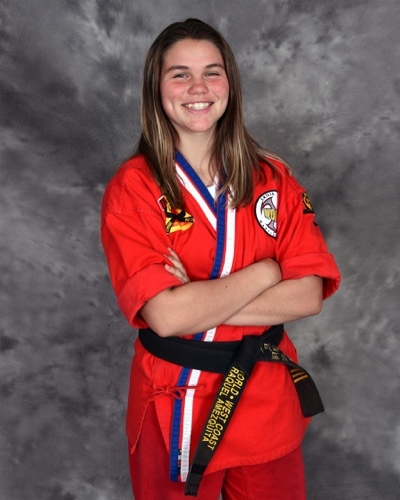 At the age of 35, she has competed in countless tournaments in the areas of Tae Kwan Do fighting and traditional Tae Kwan Do forms. Give us a try and change your fitness routine!